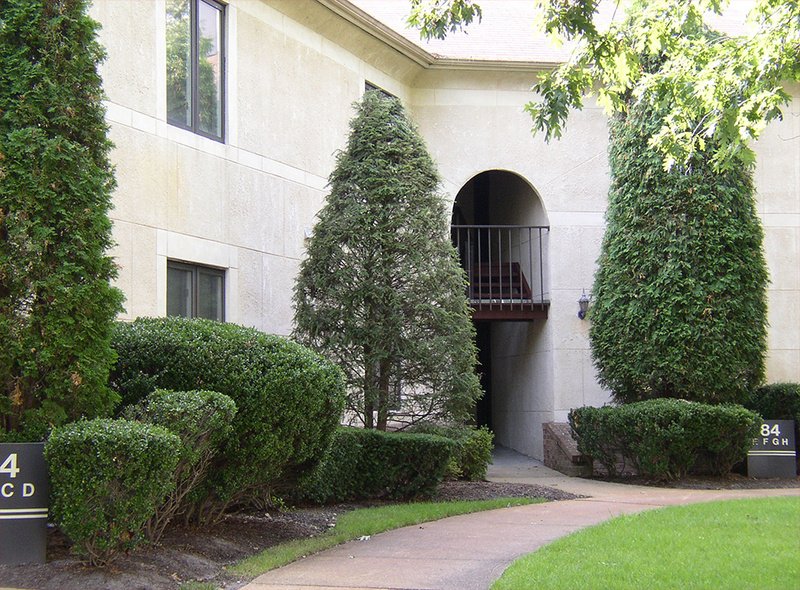 Fairway Villas Apartments is ideally located in the charming town of Lakewood, NJ, close to shopping, schools, entertainment, public transportation and major roadways but with the feel of a peaceful hideaway. The property features beautiful landscaping and off-street parking, and the spacious units all feature wall-to-wall carpeting and modern appliances, including dishwashers and washer/dryers. 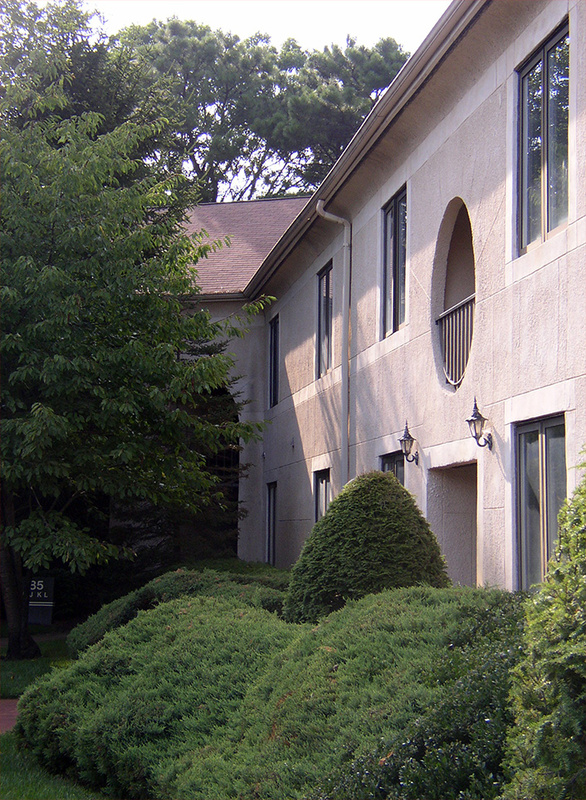 Fairway Villas is minutes from Route 70 and the Garden State Parkway, and twenty minutes from Point Pleasant Beach and other shore points. Fairway Villas offers both one bedroom and two bedroom apartments. 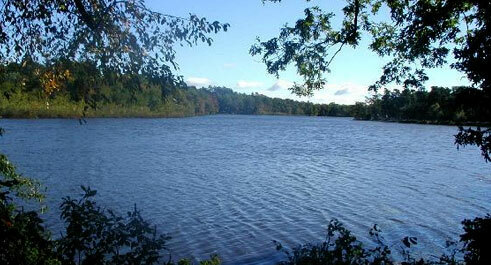 Lakewood is a peaceful small town just off of exit 89 on the Garden State Parkway. Lakewood is ideally located with easy access to the beaches, nightlife, and attractions of the Jersey Shore as well as restaurants and shopping, like the Jackson Premium Outlets and the Jersey Shore Premium Outlets.